Open year round. Tours Mon.-Sat., 9:30 a.m.-3:30 p.m.; Sun., 11:30 a.m.-3:30 p.m., (Nov. - April), Fri. & Sat., 9:30 a.m. - 5:30 p.m. (May-Oct.) Sun. 10 a.m.-3:30 p.m. (May-Oct.) *brunch tours available online. Closed New Year's Day, Easter, Thanksgiving, Christmas Eve and Christmas Day. We love company, we invite you to stop in and we'll give you an up-close-and-personal look at our distillery, our whisky and the dream that led to both. 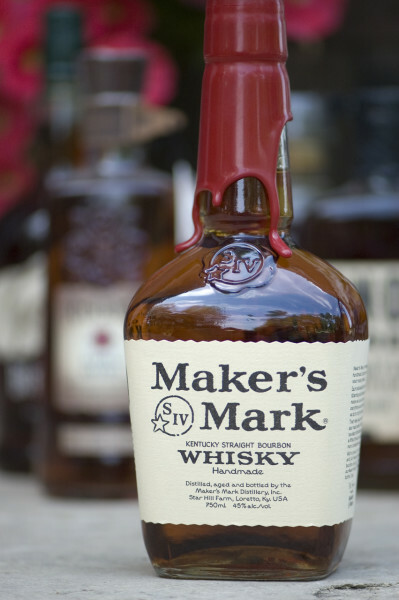 Purchase a souvenir bottle and hand-dip it in Maker's signature red wax. Must be 21 to purchase and dip.